When it comes to stabilizer with integrated camera, the best of the best is this one ! In fact, as you’ll see in this DJI Osmo RAW review, you are now with the best stabilizer and camera on the market…if we take into account the quality of the image. Indeed, the X5R camera which is mounted on this gimbal is by far the best on the market in its category. By recording your videos in DNG RAW format, it offers you a large freedom for your modifications in post-production. If you are not a fan or a professionnel looking for perfection, this stabilizer is certainly too “advanced and complex” for you. Otherwise, let’s present to you our DJI Osmo RAW review in which we will look into the main characteristics of this gimbal with integrated camera. Like our DJI Osmo Pro review, we are not going to redo the all 6 criteria in detail as we already did them twice in the Osmo + and Mobile reviews. In fact, there is really no difference (or some very little) as far as the grip is concerned. The only difference concerns the camera, the X5R, instead of the X5 and X3, and for this, there is such a huge difference, it’s like day and night. When you want a perfect image, this is the camera you need ! This is why we did this DJI Osmo RAW review and we will particularly focus on this point. Then, at the end of this DJI Osmo RAW review, we will, swiftly, have a look at our 6 usual criteria. Without wasting any second, discover our in-depth DJI Osmo RAW review. 1.1 Is there a real difference with the other cameras ? 1.2 What is the difference with the X5 camera ? Before everything, let’s start this DJI Osmo RAW review by putting forward the main differences about the camera. The Zenmuse X5R offers a 16MP captor whereas the X3 offers a 12.8MP captor. This is the camera which is by default included if you buy a DJI Osmo+ for instance. It’s already a considerable progress in terms of video quality thanks to almost 3 more million pixels. As far as the sensor is concerned, what we really enjoyed during this DJI Osmo RAW review was the depth of field ! In fact, thanks to its CMOS 4/3 sensor (1/2.3″ for the X3), you’ll have some incredible distinct shots, be it for your photos or your videos, at the foreground or the background. Everything is really clear. This is due to the awesome F1.7 to F16 focal distance that you’ll have with the X5R camera. The X3 only stuck to a F2.8 focal distance… Every person who knows about photography realizes how awesome this is and the impact it will have on your photos and videos thanks to the X5R camera. It will really be professionnel videos with such a little camera and stabilizer. What also pleased us during our DJI Osmo RAW review was the ISO range. As a matter of fact, if you want to catch the light, you won’t be disappointed with the Zenmuse X5R camera. With its 100 to 25.600 ISO range, this camera really pushes the limits very far away. In comparison, the X3 ISO range was between 100 and 3200. The difference between this two cameras is enormous. We really noticed this difference during our DJI Osmo RAW review. You’ll really manage to control the light as you’d like it best. No matter the situation, day or night, the X5R will perfectly do its work. Of course, be careful with the ISO range not to go too far on the scale… In fact, it’s not because your limit is 25.600 that you can go that far. But, actually, we truly think that if you are here reading this review, you already know all that and we won’t teach you anything about photography, video and ISO controlling. The third criterion that we particularly looked into during our DJI Osmo RAW review was the shutter speed. As far as this is concerned, there is no difference between the X3 and X5R camera. Indeed, no matter your choice, you’ll end up with a 8 to 1/8000s shutter speed. This is very impressive and this will enable you to have perfectly distinct photos or videos…provided, one more time, you know how to set the shutter speed, of course ! We understand why DJI didn’t do any modification on this point between the 2 cameras. Indeed, it was already excellent on the X3, it would have been a very hard task to improve it even more. Our DJI Osmo RAW review was just so pleased with these 3 main characteristic : the focal distance, the ISO range and the shutter speed. What surprised us a little during our DJI Osmo RAW review was that the FOV has been reduced a bit. You’ll now have 72° whereas the X3 offered a 94° FOV. We had a few difficulties getting used to it in the beginning of our DJI Osmo RAW review, but in the end, everything was ok. In fact, when you are used to shooting with large angle cameras, such as the Gopro, for instance, this surprise you a lot. The return of this is that you’ll manage to do very accurate photos and videos. Is there a real difference with the other cameras ? The question you might certainly be thinking of is this one “is there a real difference with the other cameras ?”. To be honest, we were a bit scared at the beginning of our DJI Osmo RAW review. In fact, our test started with perfect light conditions, in the middle of the afternoon, and we started with a comparison with our iPhone 6S. Honestly, the difference between the two was not that obvious at the beginning. Then, we took a closer look to it, and the difference was really visible, of course, the X5R was easily winning. But, actually, our DJI Osmo RAW review began to be very interesting when the day light was going away and slowly vanishing. From this moment on, the X5R camera could show all its strengths. In fact, the outcome in dark environment, and, even at night time, is just insane ! Despite its very high price, we did not expect such a good result at the beginning of our DJI Osmo RAW review. As a matter of fact, the difference is just unbelievable, particularly if you compare with the X3 or the Nikon D750 (which costs more than 1.500$ and has no stabilizer…) or an iPhone 6 (the 3 cameras with which we did our comparison). The result is just too good, too clean, too distinct, and you’ll manage to shoot awesome photos and videos like real professionnels, no matter the time of the day, or night ! This is at this precise moment that you really enjoy the large ISO range and the very large CMOS 4/3 captor. We were really pleased during our DJI Osmo RAW review by the outcome we managed to get, compared with the shots we got with the X3 camera. What is the difference with the X5 camera ? 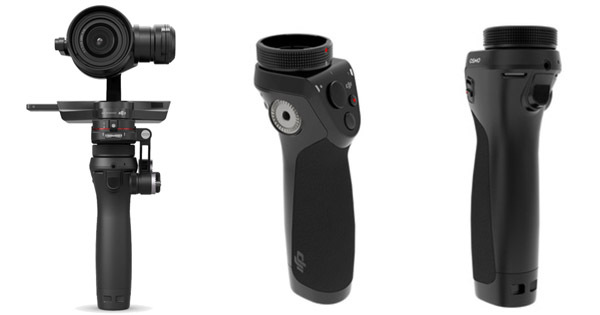 When you see the price difference between the DJI Osmo Pro and RAW, there is plenty of place to wonder if this is really justified, and, obviously, what are the reasons of such a difference in price ? To be honest, the difference is very simple. 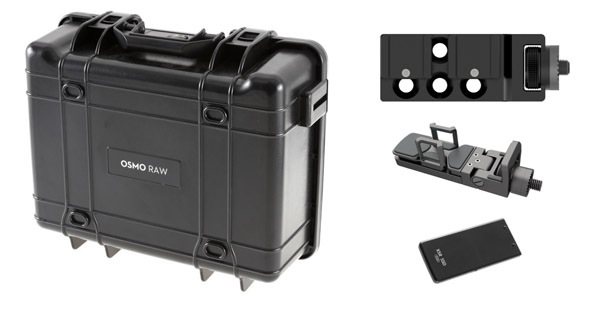 It’s just the fact that the RAW version…can shoot your photos and videos with a RAW format. This is really the only difference for which you’ll pay 2.000 more $. This can seem enormous for many people who are not really fan and experts, but it is actually quite honest if we compare with the competitors who play in the same yard. Thanks to the RAW format of your recordings, you won’t lose anything in terms of quality of the videos that you are recording. You’ll be able to perfectly modify and edit it in post-production for professional outcomes. The return of this high quality recording is that your files will be very large and that your recording time will be significantly lowered as you’ll see later in this DJI Osmo RAW review. You also need to know that, the subject of our DJI Osmo RAW review doesn’t record on a classic SD card but on an external SSD disk. This really changed and we were a bit surprised during our DJI Osmo RAW review. In fact, you’ll never be able to record RAW format videos on a SD card…it’s way too slow. Here, the recording is done at a speed of 1,7gb/s on the 512Go SSD disk which is included, for free, in the combo pack IF you buy it on the official DJI website. No worries, it’s not bulky at all, though. This is therefore the second difference between the X5 and the X5R camera. Please, also note that the X5R camera is also compatible with several lenses such as the MFT 15mm f/1.7 ASPH of DJI, the Lumix 15mm Leica DG Summilux f/1.7 from Panasonic, the M.ZUIKO Digital ED 12mm f/2.0 from Olympus or the M.Zuiko 17mm f/1.8 from the same manufacturer. We’ll now start our “traditional” DJI Osmo RAW review by looking swiftly on the 6 criteria we always take into account. Finally, let’s have a very swift look into our traditionnel criteria. As we’ve said earlier in this DJI Osmo RAW review, we won’t go into details here, as everything has already been said in our DJI Osmo+ and Mobile reviews. For more information, do not hesitate to read our full reviews in which we really analyse everything in detail. 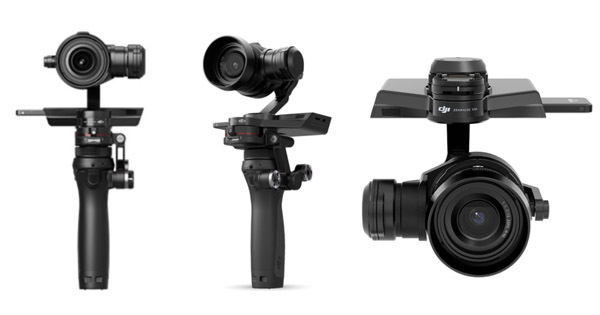 Here, we will just have a very quick overview of what you absolutely need to know about this gimbal with integrated camera and its X5R camera. It’s obviously one of the main inconvenient of shooting RAW quality videos… In fact, this format consumes too much battery, and also a lot of memory on your SSD disk. As a matter of fact, our DJI Osmo RAW review had to be cut in several parts because the battery life was really too short. You have to count between 30 and 40 minutes of recording with a fully charged battery. This is really limited. Still, you have to take into account the fact that, usually, people who shoot RAW quality videos don’t do it for hours…normally ! In fact, RAW photos and videos are really done for specific situations, very short cuts, for commercials, for instance. Therefore, a 2 or 3 hour battery life is not really necessarily here. This is why we were not to rude with this stabilizer in our DJI Osmo RAW review with a 7/10. Indeed, even though the battery life disappointed us a little during our DJI Osmo RAW review, and, is, obviously quite ridiculously low, you have to take into account the context. For RAW videos, this is not “that” bad. Furthermore, what made us raise our grade is the fact that there are 4 batteries included in the combo pack. Therefore, you can count on approximately 2 hours of video recording, which is way more than enough, in RAW format. Our next section of this DJI Osmo RAW review will be about the quality and reliability of the product. On this point, we don’t have much to say and to add for this DJI Osmo RAW review. Indeed, everything is perfect at every level. Be it the video quality or the grip, we can’t say anything bad about it. The only little weakness is that there is a fan to cool down the temperature of the SSD disk. And, unfortunately, it makes quite some noise, which surprised us during our DJI Osmo RAW review. Still, if you are looking for a good quality image, this won’t matter at all and it won’t be any problem. Our grade in this section of our DJI Osmo RAW review is 10/10 without any doubt. In the next section of our DJI Osmo RAW review, we’ll look into the quality of the stabilization. Even though the stabilization is not the best you can get, it is still very very good. Our grade for this section of our DJI Osmo RAW review is 9.2/10, which is a very good grade and one of the bests ! Should you want to know more about the stabilization, do not hesitate to read our in-depth review of the DJI Osmo+. The next section of our DJI Osmo RAW review will be about the functions of this stabilizer with integrated camera. One more time, and as we said at the beginning of this DJI Osmo RAW review, we don’t have anything very important to add in this section. We can just highlight the fact that two quite interesting functions are not available on the X5 and X5R cameras. It’s about the Time Lapse and Panoramic modes… Yet, we truly think that someone who is looking for such kind of professional camera really doesn’t care about this functions. Therefore, we didn’t really took this into account in this in our DJI Osmo RAW review. Our grade is therefore 9/10 because all the things you’ll be able to do in terms of post-production modifications thanks to the RAW format. Actually, this is what the people who are interested in the X5R stabilized camera really want. Thanks to the RAW format, everything you want to do is really accessible. You really won’t miss the Time-Lapse and the panoramic mode when you’ll see everything you can do with RAW videos and photos. Our DJI Osmo RAW review is therefore still very positive in this category. In the next section of our DJI Osmo RAW review, we’ll look into the taking in hand and the controlling. As far as the taking in hand is concerned, we have something to add in this DJI Osmo RAW review compared with what you can read in our other reviews. In fact, as far as the mounting of the Zenmuse X5R on your grip is concerned, this is not the easiest thing you’ll have to do. Actually, it’s not that hard, but it takes a few minutes… Everything has been perfectly designed in order for the user to mount it very easily. Yet, you should do it carefully. It took us approximately 5 minutes at the beginning of our DJI Osmo RAW review to mount the Zenmuse X5R camera on our Osmo grip. As far as the controlling is concerned, it’s really similar to what you would have with the X3 camera. Therefore, our DJI Osmo RAW review was quite easy at this regard. The only difference is that, here, you’ll have to control the image (at least, if you want to have THE shot you want). Therefore, it is highly recommended to instal the mobile application, DJI Go on your smartphone to control the ISO range, the shutter speed or the focal distance… You’ll have to know at least a little to use the X5R camera to its full potential. We are not going to lie to you, it took us a little while in our DJI Osmo RAW review before we got used to the different settings in order to get THE shots we wanted. Note that the smartphone support is also included in the combo pack for your stabilized camera. Our grade for this section of our DJI Osmo RAW review is 8/10 because the controlling and the taking in hand are not the easiest we tried during our numerous full tests. Finally, let’s present to you our conclusion of this DJI Osmo RAW review. Here we are at the end of this DJI Osmo RAW review, and we truly hope it helped you ! As you’ve seen throughout this DJI Osmo RAW review, we have a very high-end product for professionnels or experts. 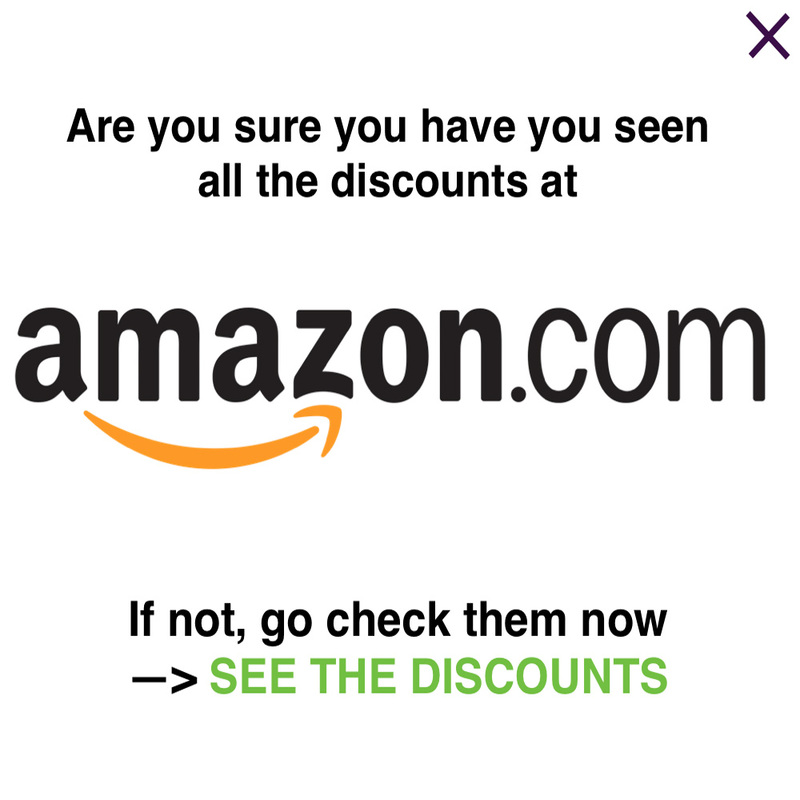 Therefore, its price is obviously very high. 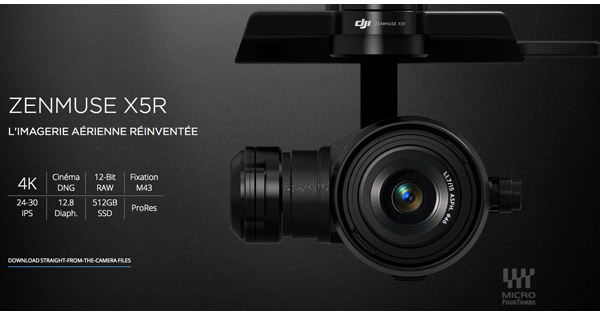 You’ll have to pay approximately 3.700$ currently on the official DJI website. Note that on the official website, you’ll get a 512Go SSD disk for free… And this costs a lot ! This combo pack includes 4 batteries, the smartphone adapter, the 512Go SSD disk, the DJI Osmo grip, the charger which enables you to recharge 4 batteries at the same time, a microphone, the very useful professional carrying case, the adapter to connect the Zenmuse X5R to your grip and, of course, the camera ! Well, a really comprehensive pack which did not disappoint us at all during our DJI Osmo RAW review. Below, discover our very short summary of the strengths (Pros) and weaknesses (Cons) we put forward during this DJI Osmo RAW review. Pros : The insane video and photo quality thanks to the RAW recording, the comprehensive combo pack, the stabilisation and the night result which is just awesome. Cons : The battery life is really disappointing (hopefully, there are several batteries), the price and the quite tricky controlling for beginners. The product of our DJI Osmo RAW review is just awesome. If offers a video and photo quality we’ve never seen so far in a dark environment. With a grade of 8.5/10 in our DJI Osmo RAW review, it ranks among the best stabilizers with integrated camera on the market. It’s really a camera for professionals who are looking for perfection. Its main weaknesses are its price and very bad battery life. The best stabilizer with integrated camera...but the most expensive.